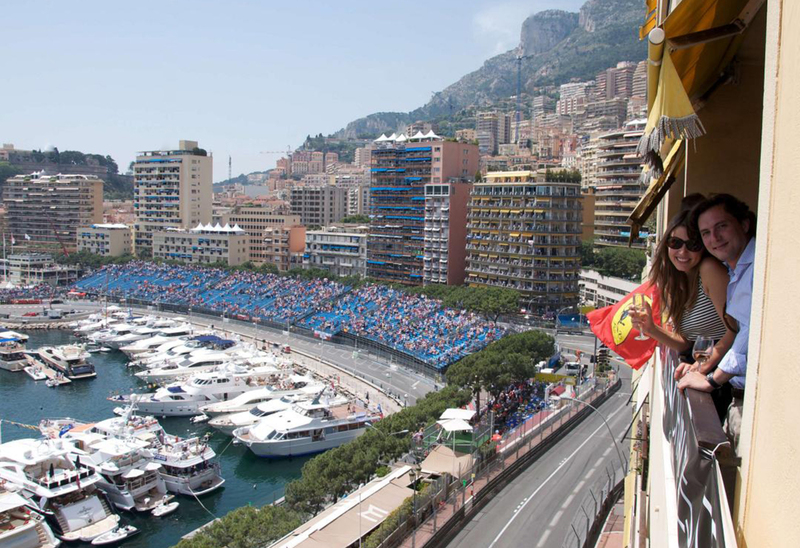 Enjoy full VIP treatment with Monaco Grand Prix hospitality. Travel in one of the exclusively chartered planes from Luton which offers guests; extra leg room, hot breakfast on the outward journey, complimentary drinks on board and a hot dinner on the return journey. race day itself. We will transfer you on the Sunday to and from Monaco (35 minutes). 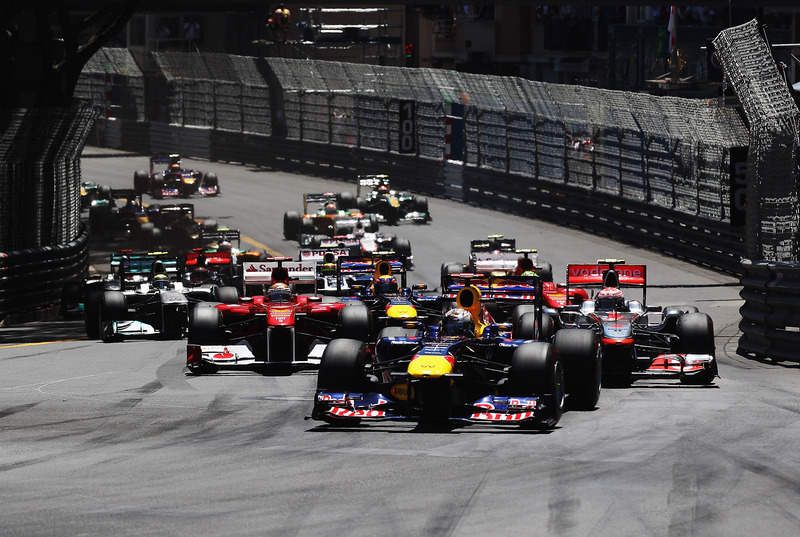 Grand Prix qualifying on the Saturday, tickets are available – please ask for a quote. plenty of options for food and drink too. 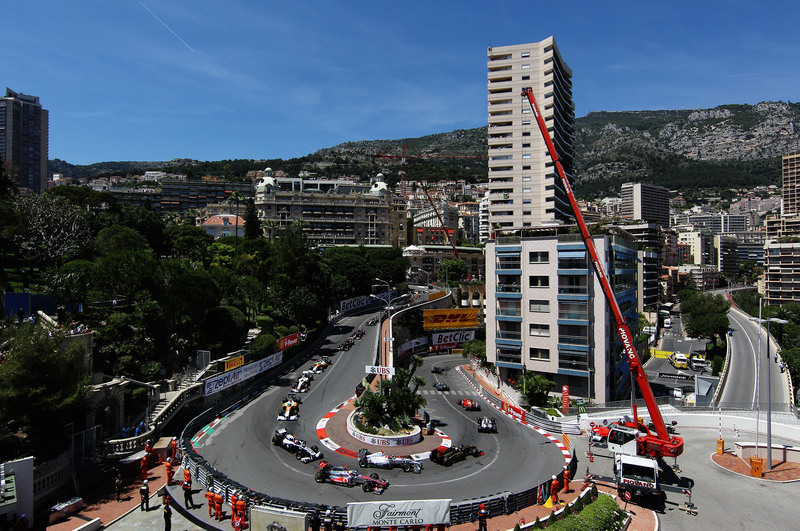 Included in the price is general admission (hillside standing with limited views) to the Monaco Grand Prix - upgrade to better viewing availabe for a surcharge. Call our sales team on 01737 244398 to check the availability. To confirm your booking we require a deposit payment of 25 % at the time of booking. A booking form will be forwarded with your confirmation invoice.